How can I be a part of InSPIRE? 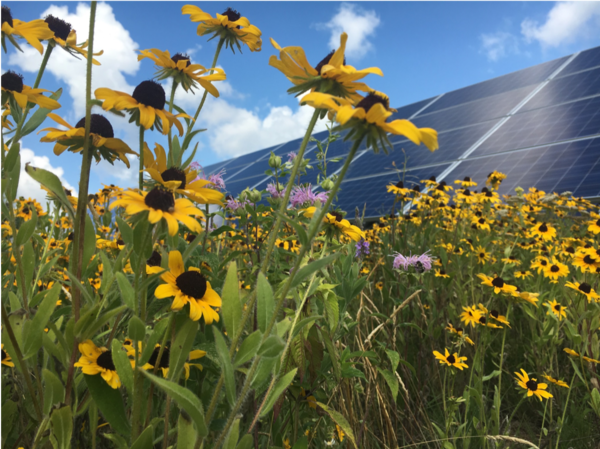 The DOE InSPIRE project seeks to improve the environmental compatibility and mutual benefits of solar development with agriculture and native landscapes. This page was last modified on 20 July 2018, at 11:14.